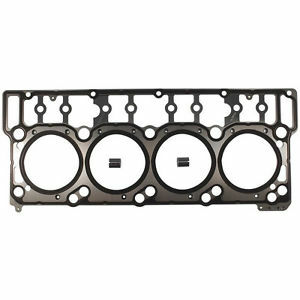 LONG BLOCK 6.0L Mahle gasket set - FREE SHIPPING - Asheville Engine, Inc.
Victor Reinz is the largest manufacturer of gaskets in the world today, producing gaskets for virtually every engine manufacturer producing engines worldwide. With the best coverage on the planet, the Victor Reinz product offering covers over one million applications worldwide and approximately 200 million vehicle registrations for engines 1990 and newer. This exceptional selection is backed by a full range of technical information, support and training. 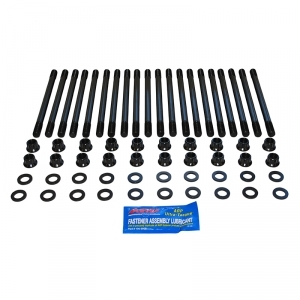 What comes in the package and what stands behind it is real value that technicians appreciate. 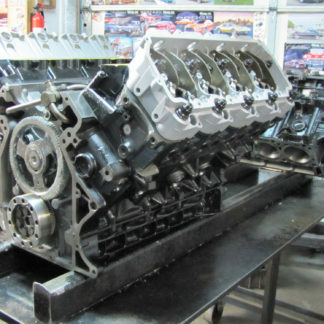 Victor Reinz does not just cut gaskets it designs total system sealing approaches that utilize application engineering. 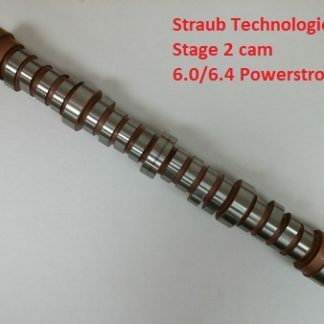 This means that regardless of what application you are trying to seal, you can count on Victor Reinz doing the research and testing to provide the optimum material and technology for that specific application – this systems sealing approach requires a variety of materials. 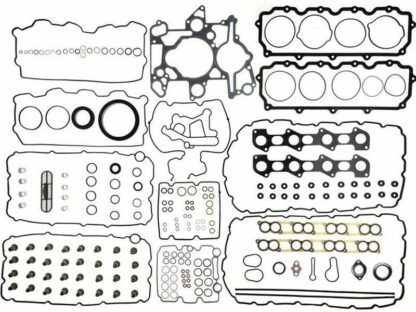 No other gasket manufacturer offers the Application Engineered approach to sealing an engine. 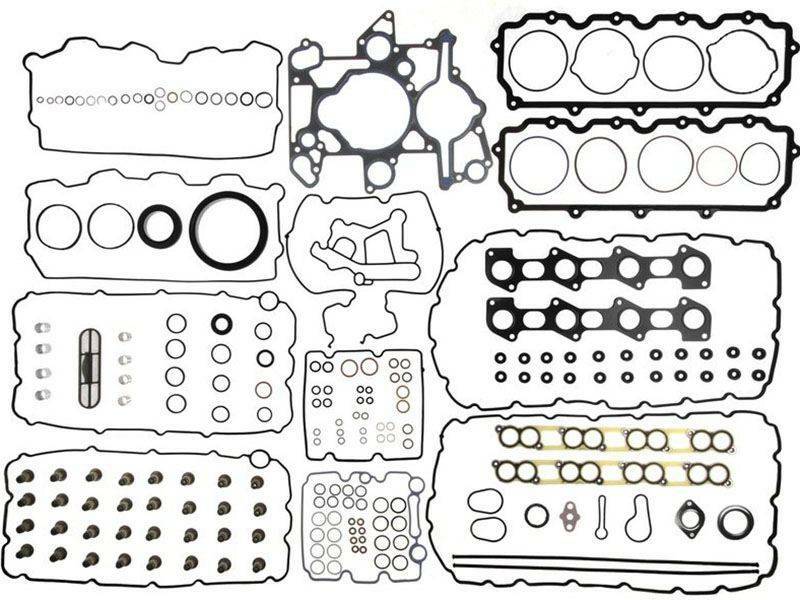 A variety of different gasket materials insure an engine gets the optimal seal. 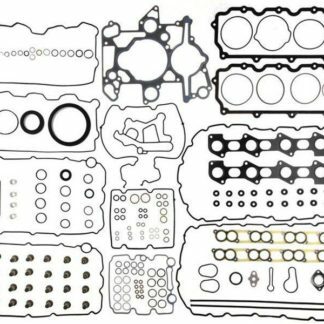 All gaskets are not created equal – Victor Reinz gaskets prove it every day. 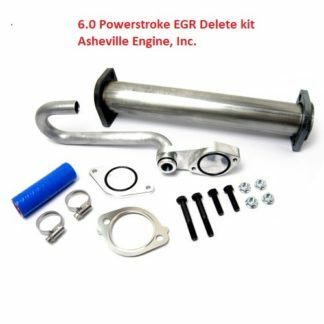 FREE SHIPPING -Everything needed to install an Asheville Engine 6.0 LONG BLOCK from the oil pan to the turbo.